High performance carbide reamers with through coolant! 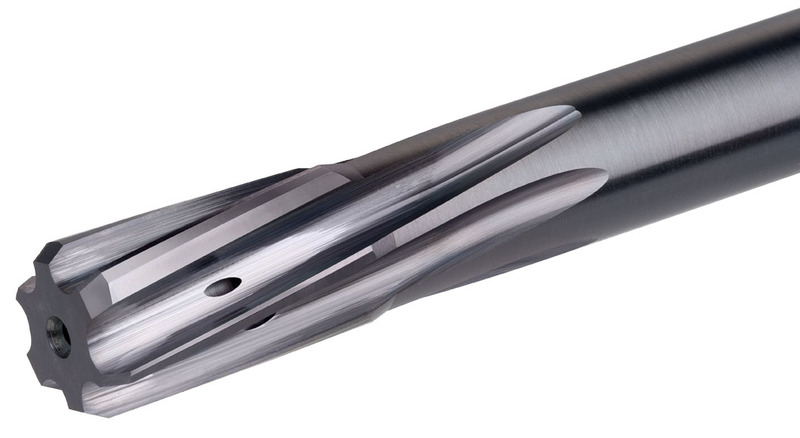 High performance carbide reamers with through coolant (for blind or through holes!) ask us for a quotation! carbide gun drills! short or long version! ask us for a quotation! 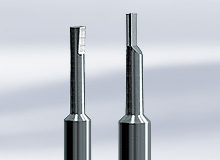 Precision reamer for single use or volume production, on conventional machines, turning centres or machining centres. Floating holders with cylindrical, taper, VDI or HSK shank. Axis parallel, for high performance reaming.